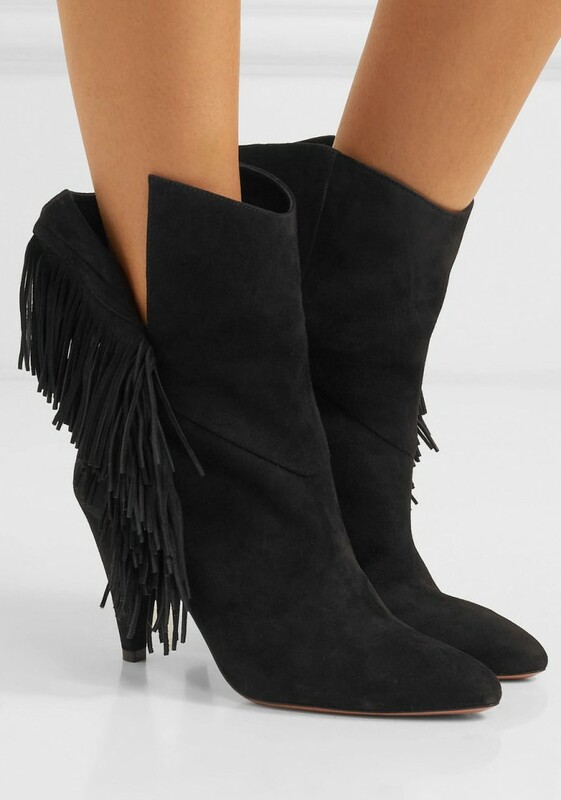 If you’re looking to dip your toes into the cowboy boot trend then Aquazzura’s ‘Wild Fringe’ style is a pretty good place to start. 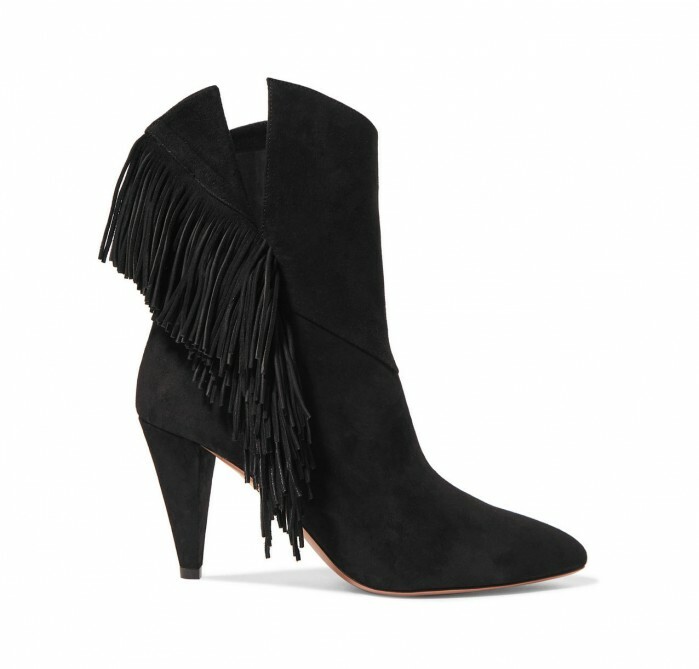 Expertly made in Italy from smooth suede, they’re detailed with fringing at the sides that will swish with every step you take and rest on a manageable 90mm cone heel. 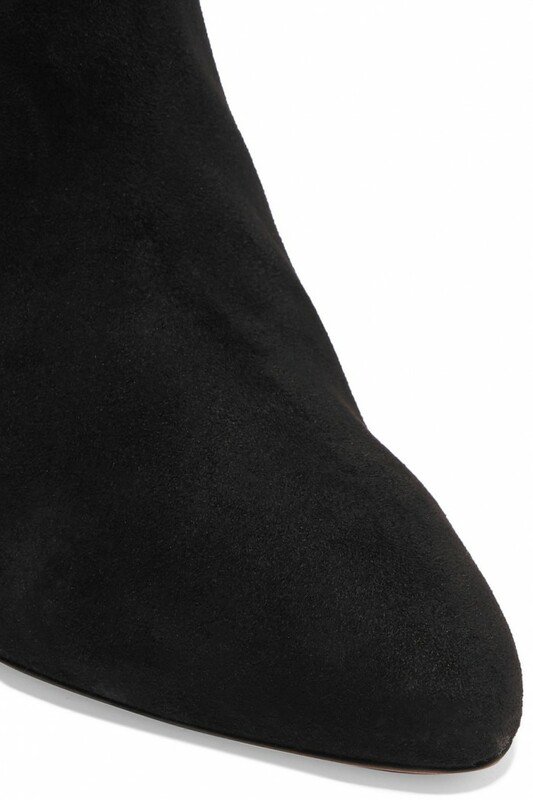 Slip them on with everything from printed boho midi dresses to skinny jeans.